Preschool and Daycare activities provide your child with daily opportunities to explore and learn about the world through sensory experiences. Your Child Will Learn and Grow at Kid’s Corner Preschool. At Kid’s Corner Preschool, we recognize the high level of trust you place in us when you enroll your child. We are committed to providing a secure, comfortable, happy home-away-from home setting where your child will thrive. Our Gilbert daycare and preschool and Mesa daycare and preschool are both excellent locations. 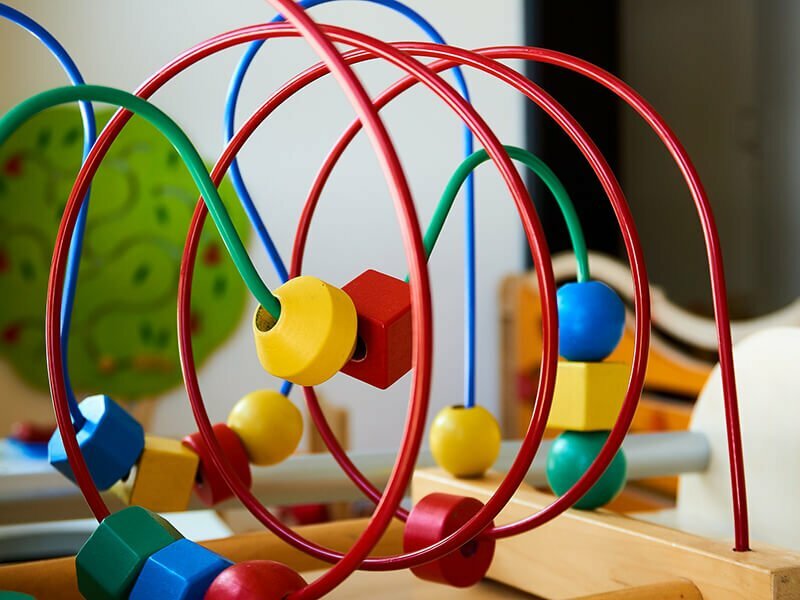 Leaving your child at a preschool or daycare facility can be stressful for both parents and children, even after preparing your child for preschool. Children attending Kid’s Corner Preschool in Gilbert or Mesa grow socially, emotionally and intellectually in a loving, stable and stress-free environment. Your child receives supporting care and understanding in an atmosphere that emphasizes learning through play. Activities provide your child with daily opportunities to explore and learn about the world through sensory experiences. Our partnered approach compliments your child’s home and family life and creates early experiences and happy memories that grow in the years to come into wonderful memories for the whole family. We look forward to getting to know your child here at Kid’s Corner. We have two valley preschools to serve you at 2051 W Guadalupe Rd #15, Mesa, AZ 85202 and 1450 N Gilbert Rd, Gilbert, AZ 85234. The FAQs provide the most common questions and answers about our services offered, the facility, dedicated staff and much more. Your child will love to learn and grow at Kid’s Corner.